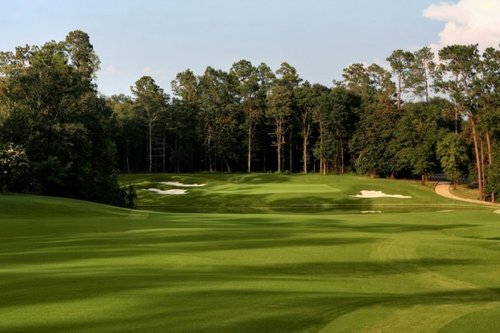 At the southern end of the Alabama, golfers will find newly renovated courses at Magnolia Grove. 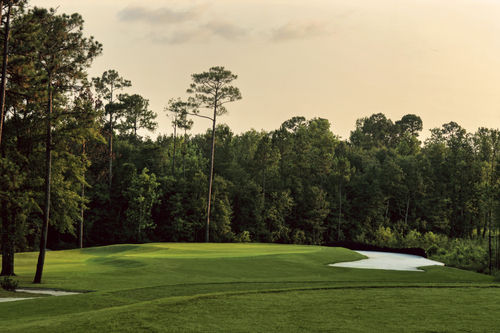 The topography at Magnolia Grove features creeks, marshland, and lakes with each of the 54 holes carved through indigenous hardwood and pine. The renovations have made the courses more "player friendly" while still keeping the integrity of Robert Trent Jones' original design. 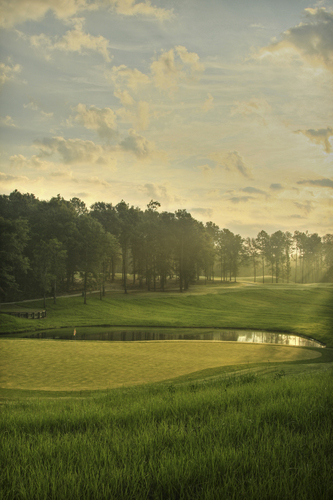 Magnolia Grove was recently named one of the "Top 50 Public Courses" by Golf World Magazine readers. 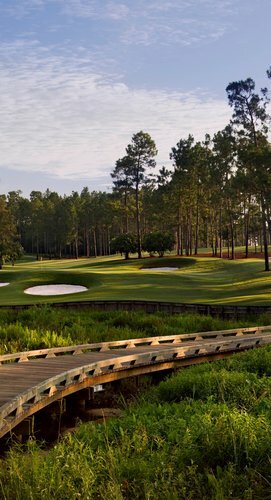 The Crossings and Falls courses are also listed in Golf Digest's "Places to Play" as two of the nation's great value courses and as "America's Top 50 Affordable Courses." The site hosted an LPGA event for many years, including the Tournament of Champions from 1999-2003. Open M-F 7-8, Sat.-Sun. 6:30-8.